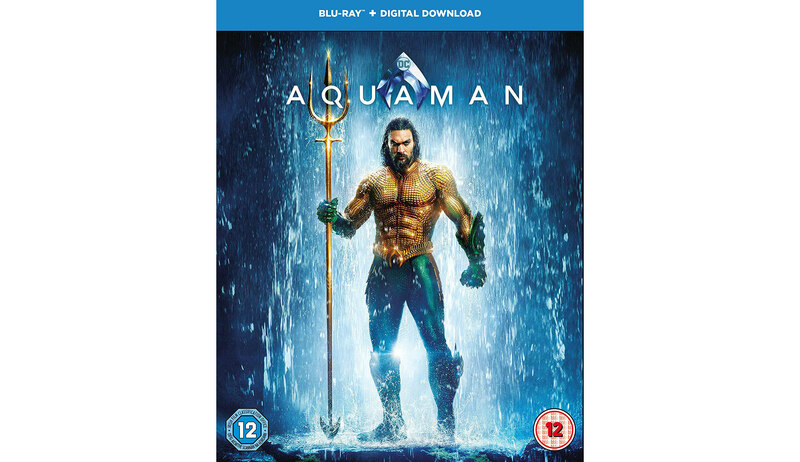 From Warner Bros. Home Entertainment, DC and director James Wan comes an action-packed adventure that spans the vast, visually breath-taking underwater world of the seven seas, AQUAMAN, starring Jason Momoa in the title role. To celebrate its release on Digital Download from April 6 and on 4K Ultra HD, 3D Blu-ray, Blu-ray and DVD on April 8, we’re giving a Blu-ray copy of the film to 3 lucky winners. AQUAMAN arrives on Digital Download from April 6 and on 4K Ultra HD, 3D Blu-ray, Blu-ray and DVD on April 8. Prize for 3 winners is 1x Aquaman Blu-ray only.